Winner of the Whitbread Award for Best First Novel and a New York Times Notable Book, John Lanchester's The Debt to Pleasure is a wickedly funny ode to food. Traveling from Portsmouth to the south of France, Tarquin Winot, the book's snobbish narrator, instructs us in his philosophy on everything from the erotics of dislike to the psychology of the menu. Under the guise of completing a cookbook, Winot is in fact on a much more sinister mission that only gradually comes to light. 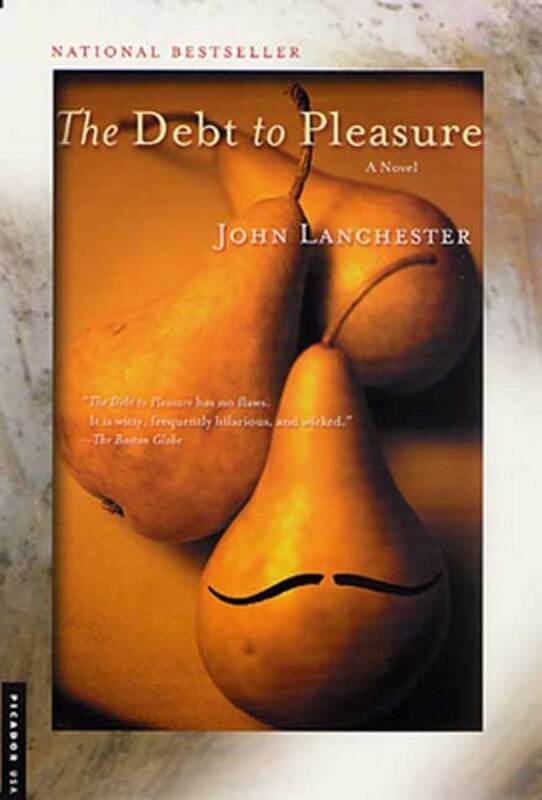 John Lanchester was the deputy editor of the London Review of Books and the restaurant critic for the London Observer. He is the author of The Debt to Pleasure and Mr. Phillips, and his work has appeared in The New Yorker. He lives in London.